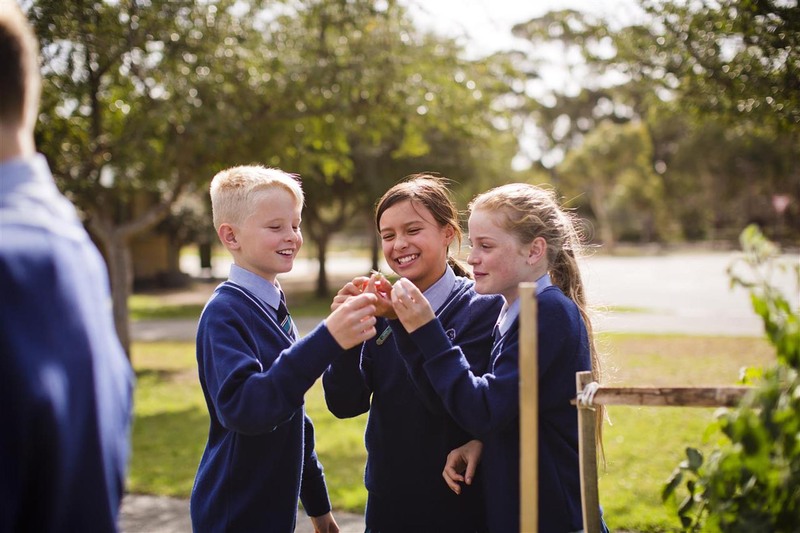 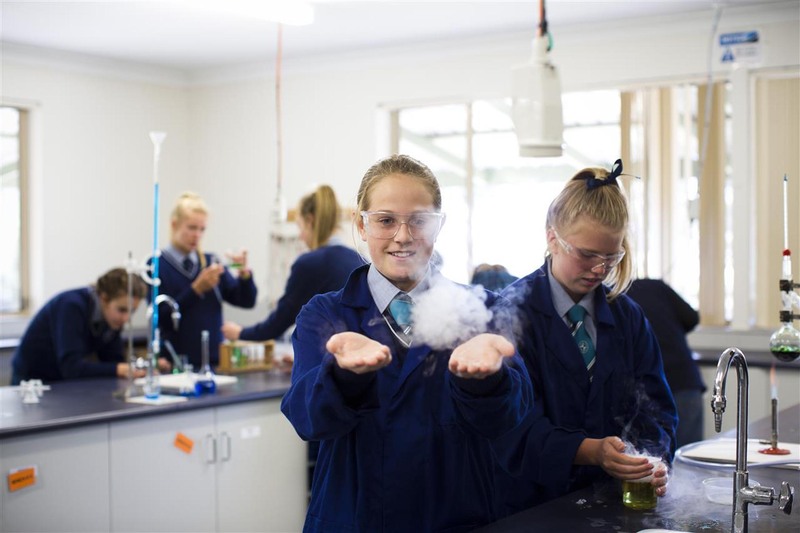 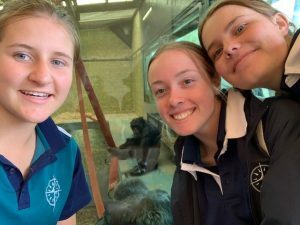 The Year 10 students are studying natural selection and evolution in their Science lessons. 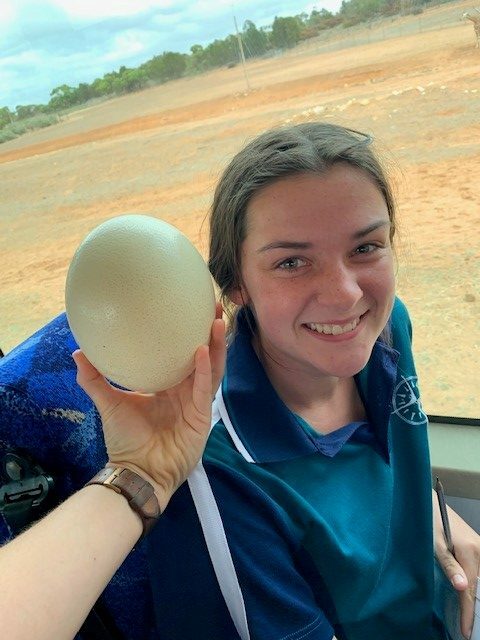 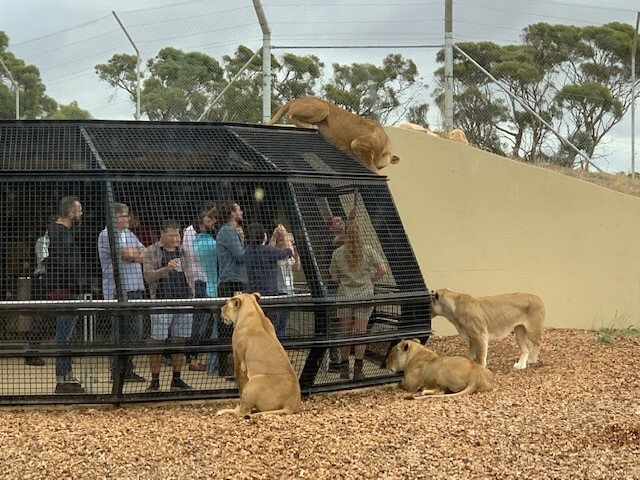 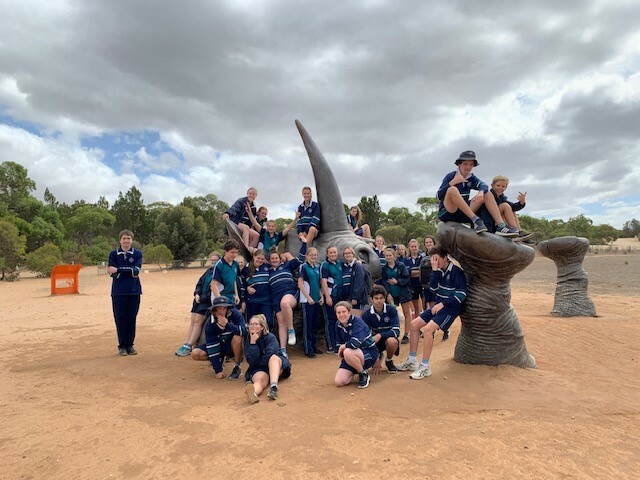 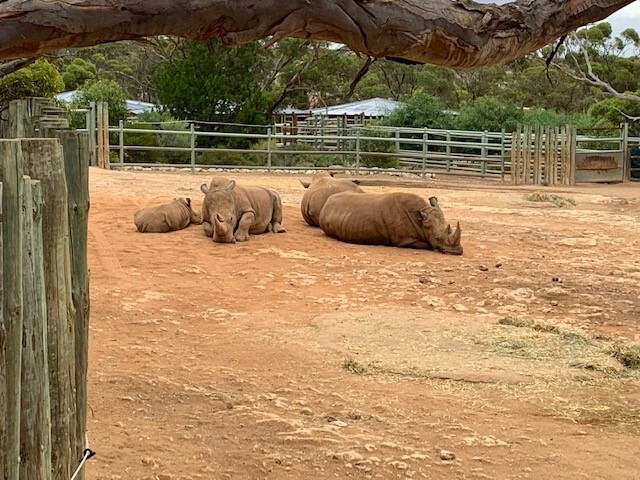 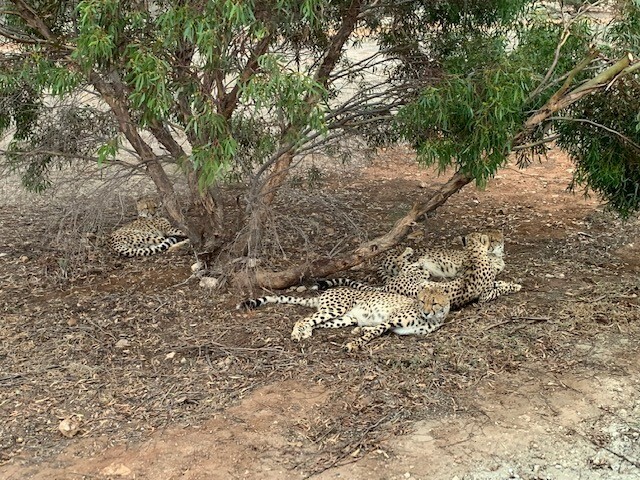 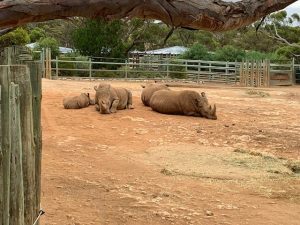 To reinforce what they have been studying in class, students participated in an excursion to Monarto Zoo on Friday 29 March. 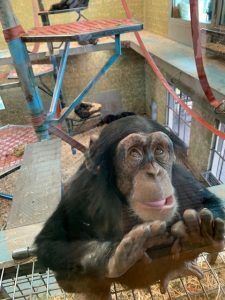 Students observed animals at the zoo and researched the evolution and natural selection characteristics to aid its adaptation to specific environments. 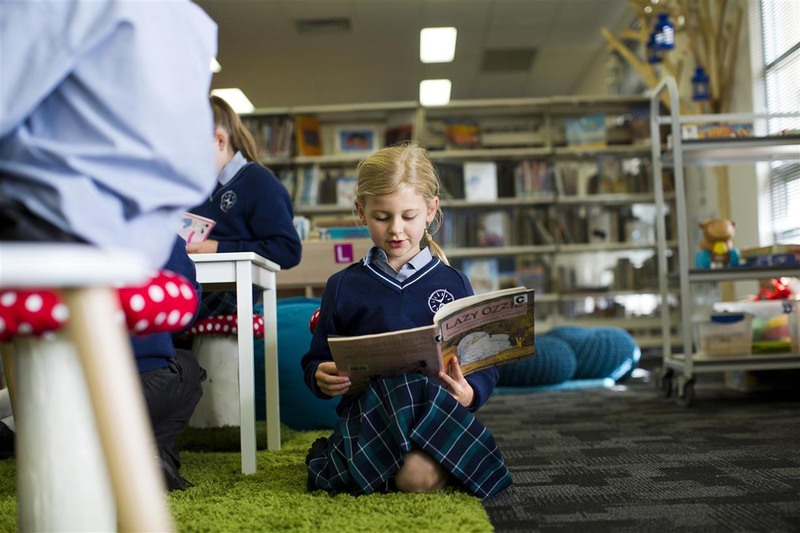 The students also proposed the future evolution and survival of that animal, with a particular focus on Climate Change.